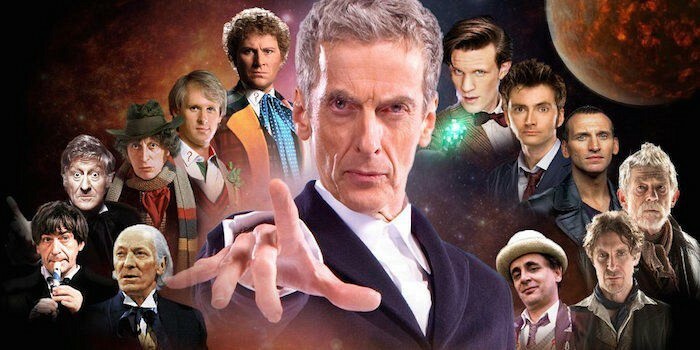 The 11th Doctor, the 9th Doctor…Tom Baker? This post is not to choose between Doctors Who. 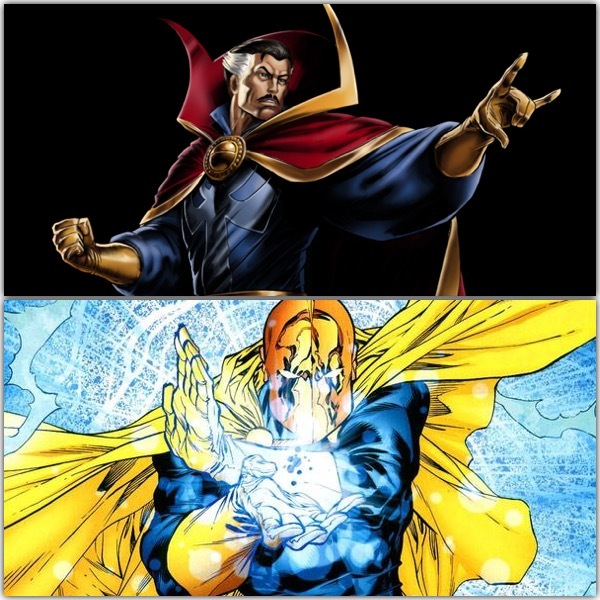 Rather (and probably easier), this week’s post is about Doctor Strange versus Doctor Fate. 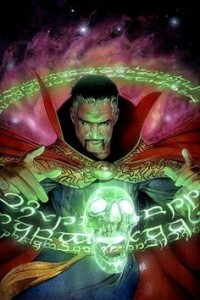 Doctor Steven Strange, one-time renowned neurosurgeon, now the Supreme Sorcerer. He serves as Earth’s protector against threats both magical and mystical. Created in 1963 by legendary artist Steve Ditko, Doctor Strange was a member of the Avengers, the Order, the Defenders, and the Midnight Sons. He was trained in the mystical arts by the Ancient One, and harnessesing the powers of numerous artifacts, most recognizably being the Eye of Agamotto, the Cloak of Levitation, and the Book of Vishanti. Doctor Strange has been called the most powerful “humanoid” by the Marvel Universe. Literally. 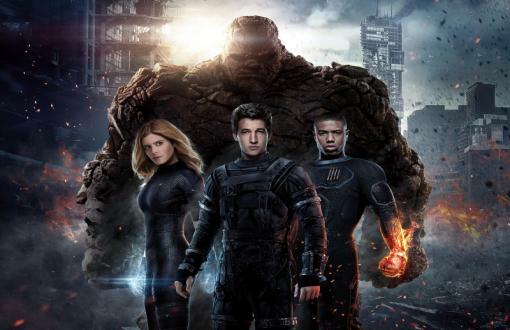 “Eternity,” the sentience of the Marvel Universe said so. 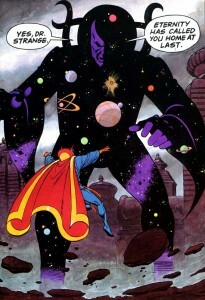 Strange’s powers include, but are not limited to energy projection and manipulation, matter transformation, animation of inanimate objects, teleportation, illusion-casting, mesmerism, thought projection (DEEP BREATH), astral projection, dimensional travel, time travel and mental possession. 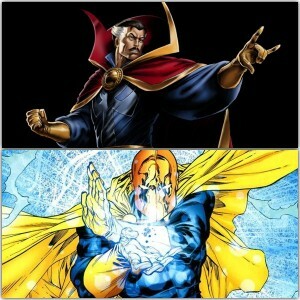 And, of course, we will see Benedict Cumberbatch star in a Marvel Studios production of Doctor Strange in November 2016. 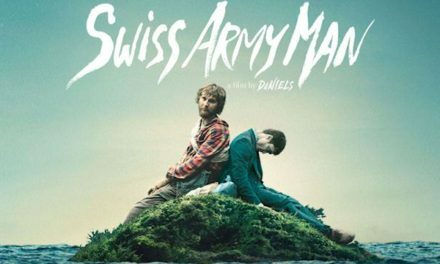 They are set to begin production next month. Doctor Fate has been around longer. 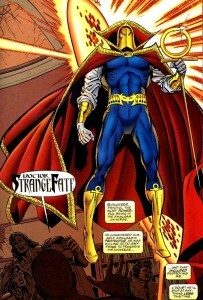 Created in 1940 by Gardner Fox, Doctor Fate would eventually join several other Fox creations in the Justice Society of America. Fox also created or co-created the Jay Garrick Flash, Hawkman, Starman, and Sandman (Wesley Dodds). Fate draws his power from the Amulet of Anubis, the Cloak of Destiny, and the Helm of Fate, naturally. 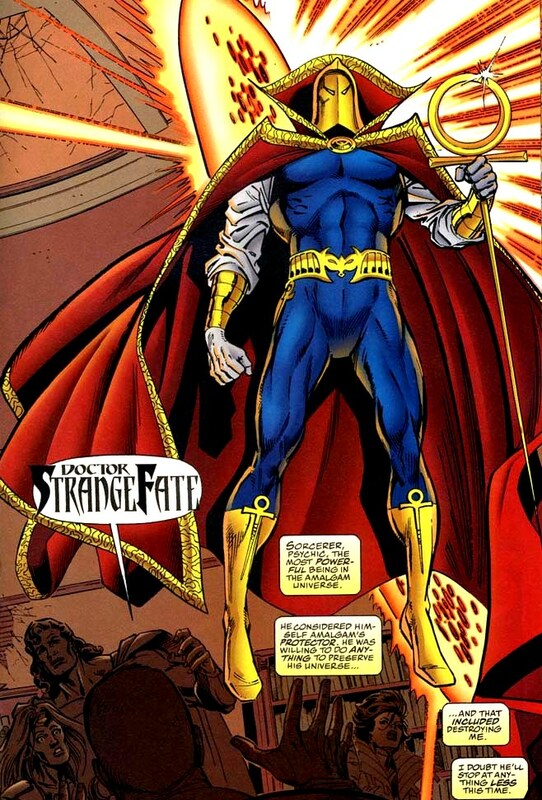 Many have claimed the name of Doctor Fate since 1940. 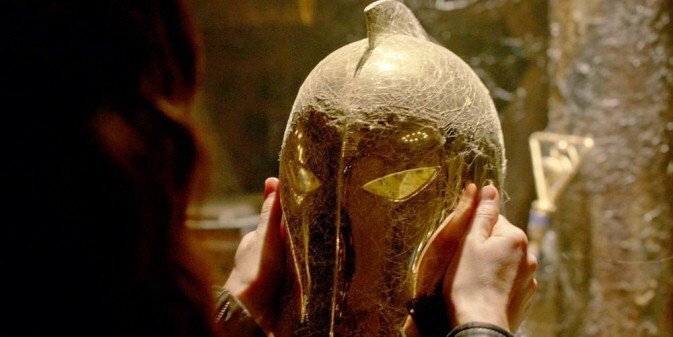 The powers of Doctor Fate lie primarily in the Helm of Nabu, which contains the soul of the Lord of Order, bonding it to the wearer and taking over the body. The benefit of powers being relatively transitive is that as stories, times, or characters change, others can take up the mantle. Long before there was a female Thor, there was a female Doctor Fate. There have been other diverse characters to don the Helmet of Fate, including Khalid Ben-Hassin and Khalid Nassour. Fate’s powers include spellcasting, flight, super-strength, invulnerability, telekinesis, telepathy, fire manipulation and lightning manipulation. A downside to Doctor Fate’s abilities are that he is unable to counteract a spell against him once it has been cast. There was even a glimpse at the Helmet of Fate in the pilot episode of NBC’s short-lived Constantine series. Doctor Strange is one man who was trained to protect the Earth and beyond. He was not merely bestowed with magical artifacts. He conditioned himself into a living weapon, the Supreme Sorcerer. 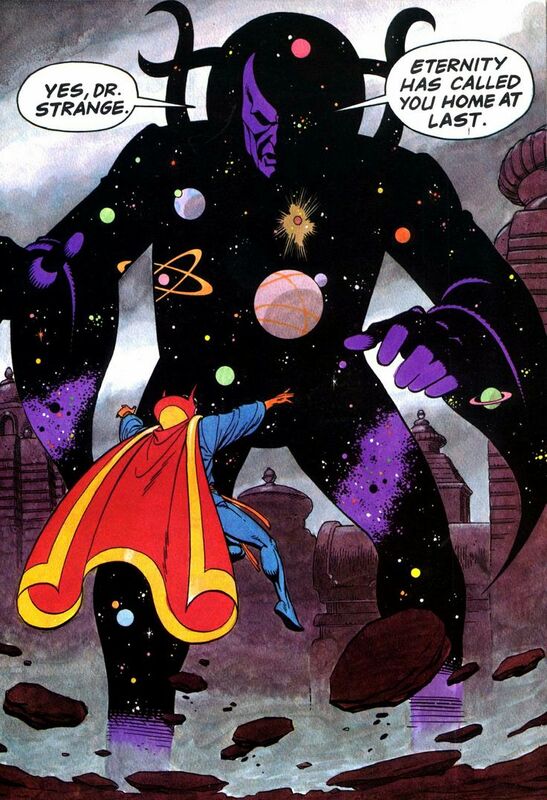 From his home at 177A Bleecker St in Greenwich Village (the Sanctum Sanctorum), Strange continues to use his gifts to defend the world from unbelievable, if not outright impossible, evils. **I apologize for the delay in not getting this published yesterday. As always, if you agree or disagree, sound off in the comments. And if there’s a tough call you want me to tackle, let me know in the comments as well.